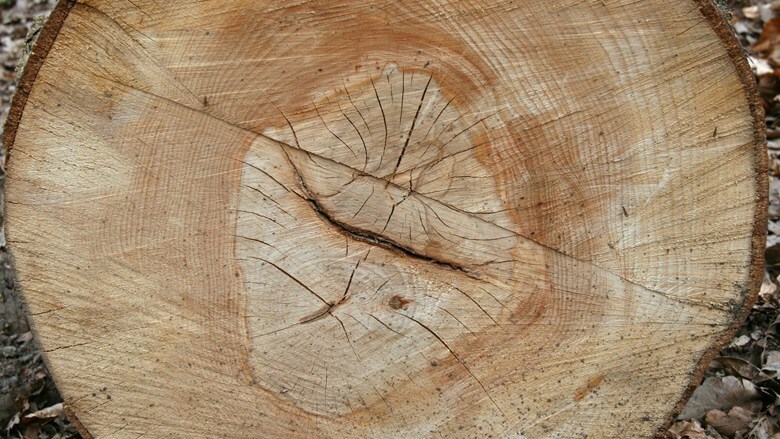 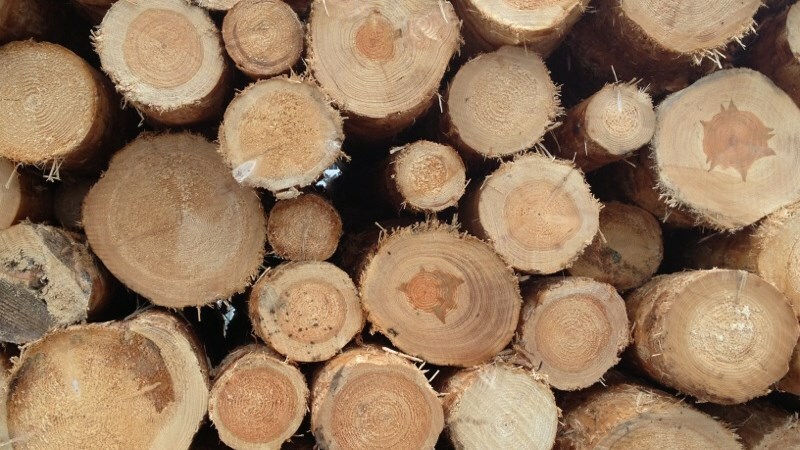 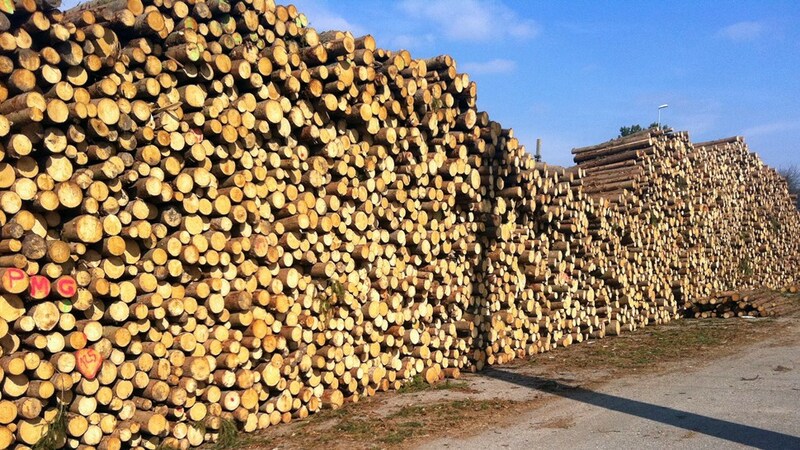 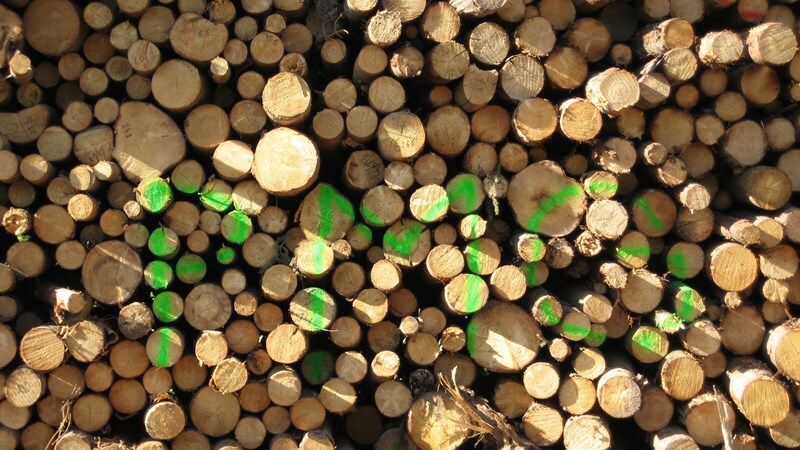 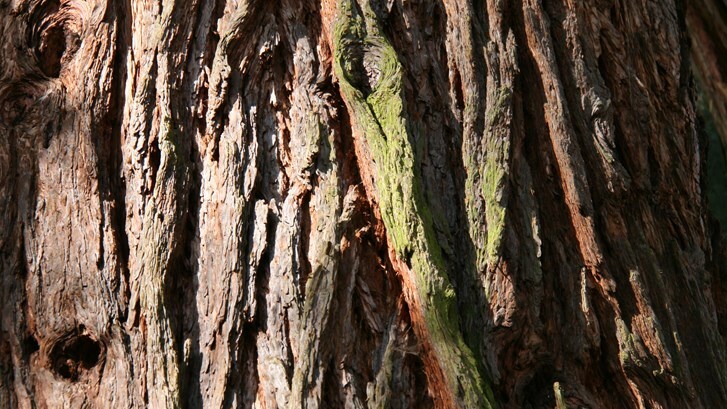 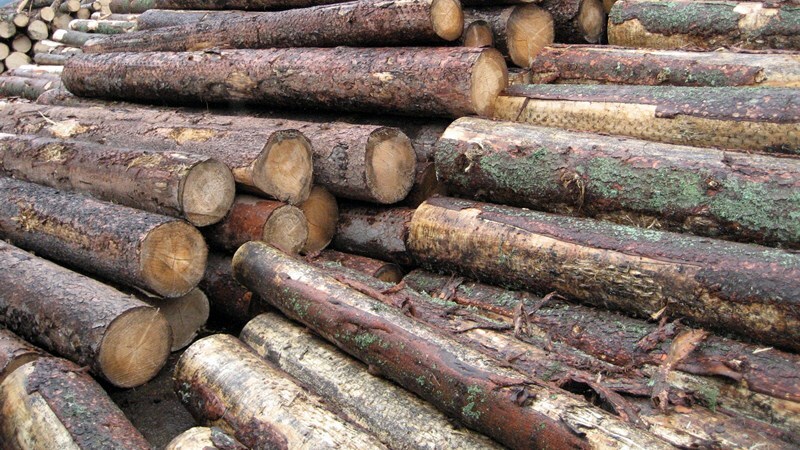 We offer a huge variety of round timber (spruce, fir, larch, pine, beech, oak, etc.). 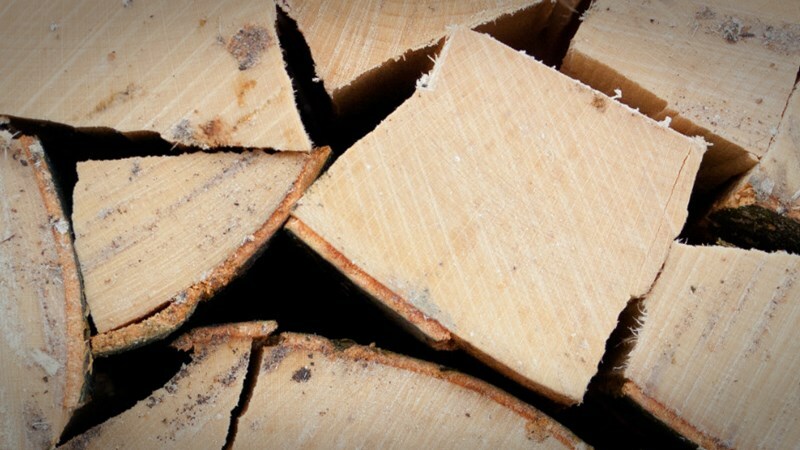 Our saw logs and pulpwood always meet the agreed quality, size and specification requirements based on our customers’ actual needs. 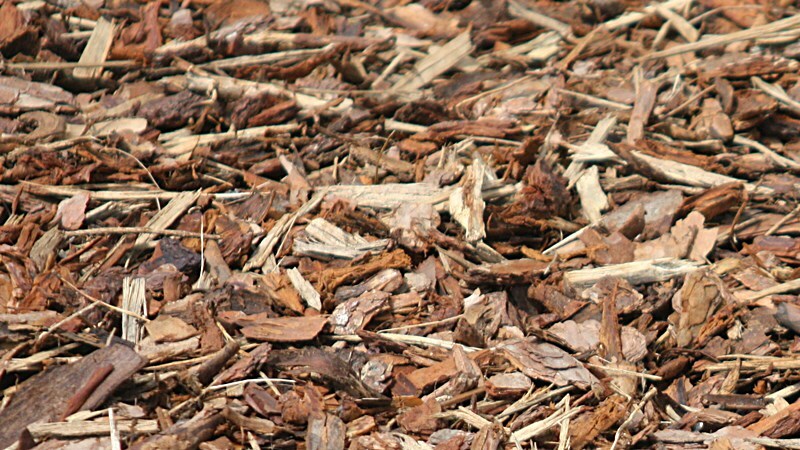 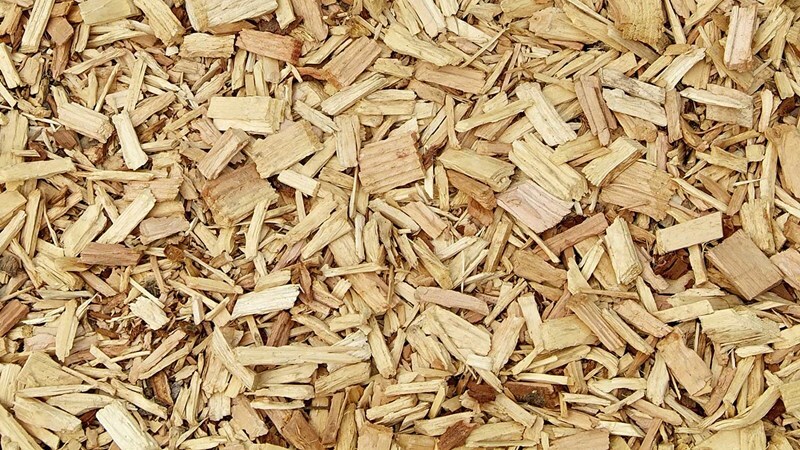 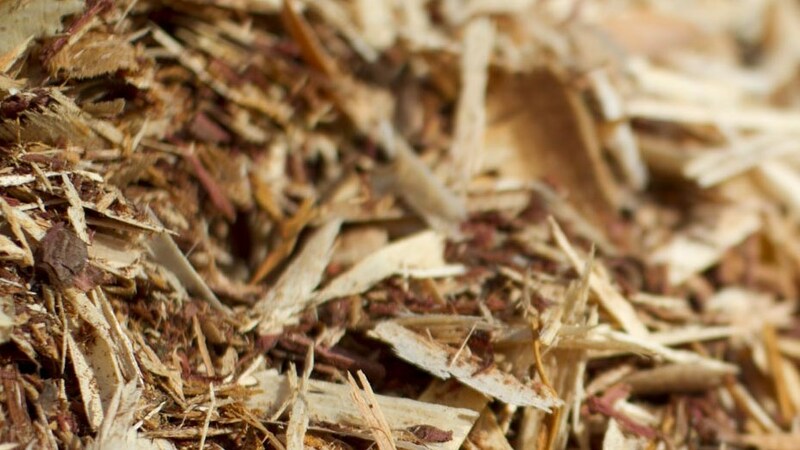 In addition to our main product (round wood), we also provide bark, sawdust and wood chips according to the agreed terms and quantities. 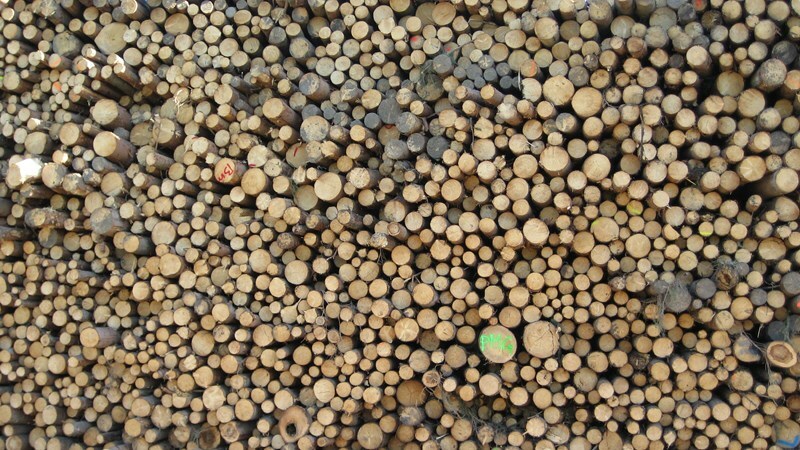 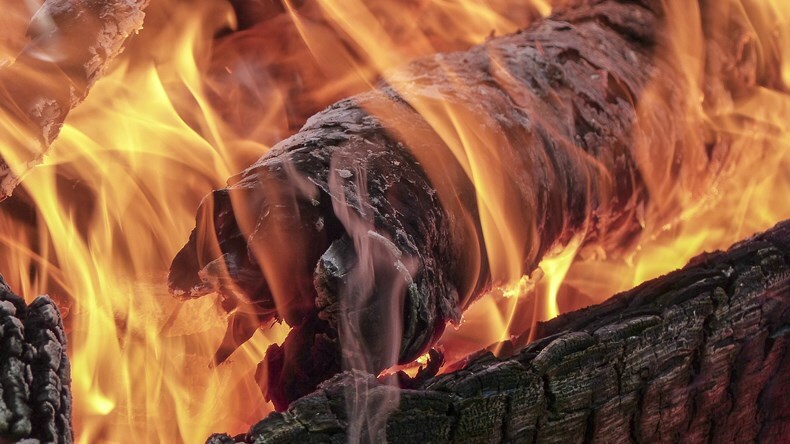 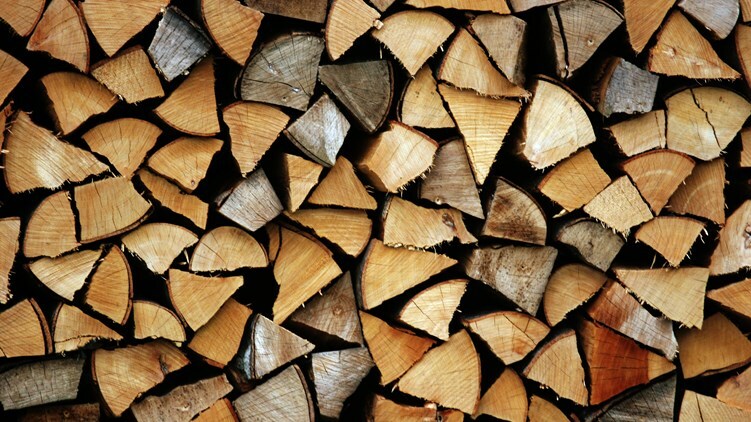 Kiln-dried, split beech firewood of various lengths.